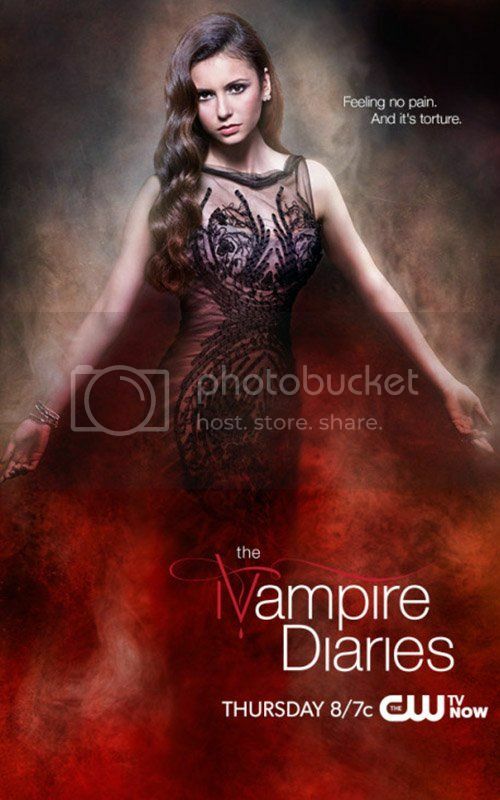 "Feeling no pain, and it's torture" Nina Dobrev posed fiercely for the new poster of Vampire Diaries. I've learn a few just right stuff here. Definitely value bookmarking for revisiting. I surprise how a lot effort you place to make this sort of wonderful informative site.